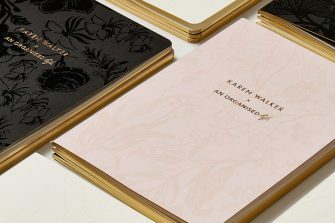 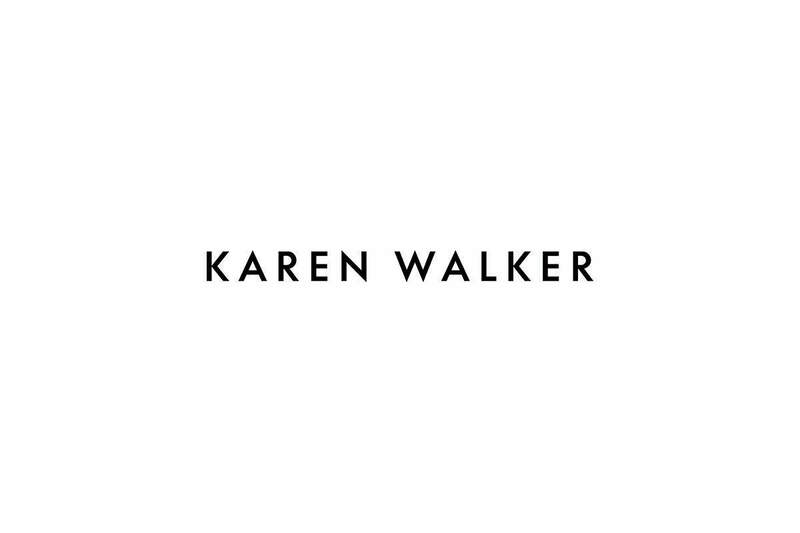 Karen Walker was establised in New Zealand. 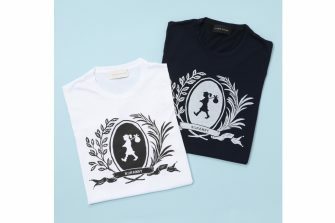 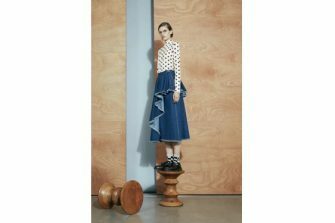 The style is full of chic and humour attitude, and play with luxe and street, masculine and feminine. 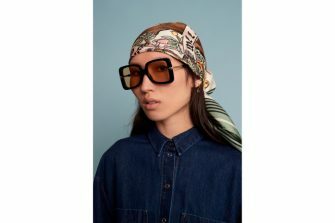 Cutting-edge eyewears is loved many worldwide celebrities. 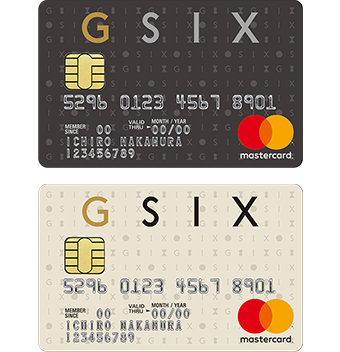 GINZA SIX boutique will be the first one in North Hemisphere. 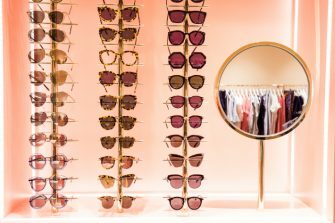 We will offer ready-to-wear, eyewear,jewellery and bags in this boutique. 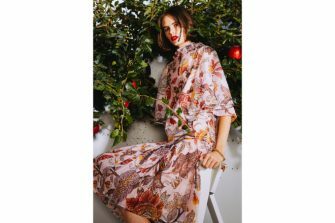 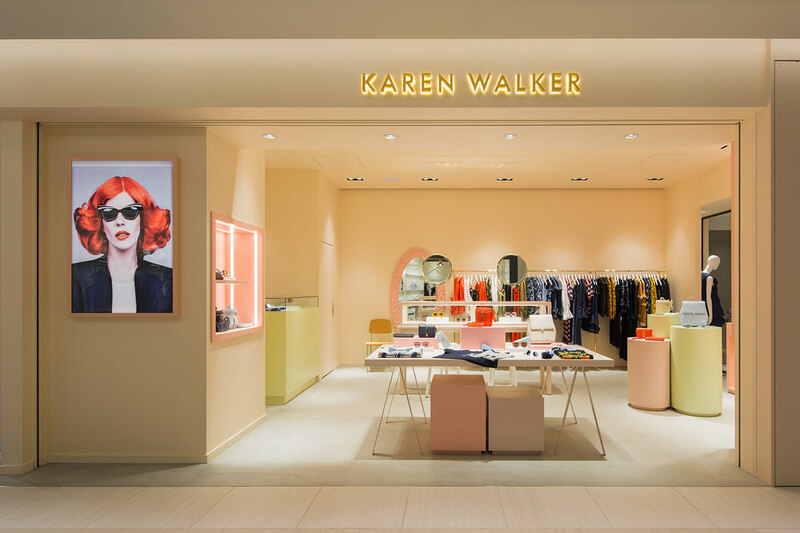 You can enjoy everything about Karen Walker's world here. 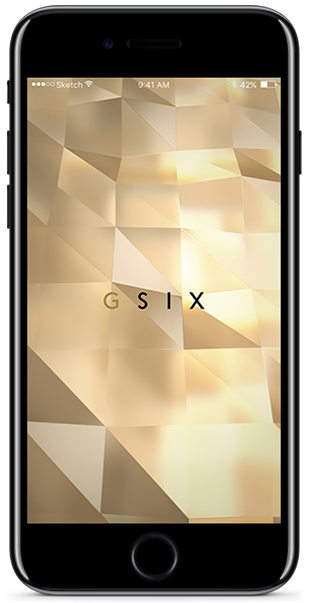 Also we will offer you Ginza Six exclusive eyewear.